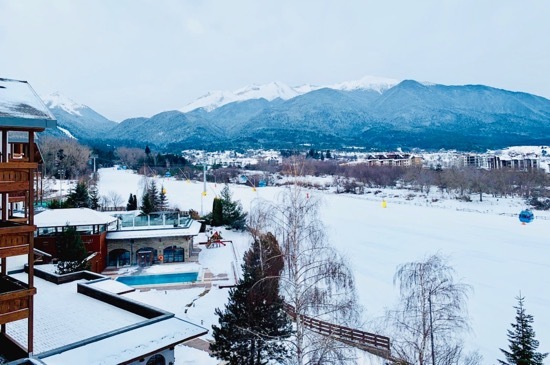 Bansko World Cup 2019 has been a tremendous sporting spectacle but, it was somewhat ironic that, yesterday’s racing was cancelled because of snow. It’s dangerous to let competitors race in low visibility. The snow on Friday night provided 20cm+ of really fine powder snow. And the cold temperatures of -16C at the top and -11 C in town have means that today is one of the finest days of the season. And the World Cup racing can resume. Unsurprisingly, there is controversy about the World Cup being hosted, at this time of year, in Bansko (and already scheduled for 2020 and 2021). The Bulgarian media have reported rumours on the cost to the tax payer (€1,000,000) of hosting the event. Skiers and boarders have complained about the closure of runs at a time which is probably the busiest week of the year. The volume of visitors, because of school half term school holidays in the UK and elsewhere in Europe, means that there is frustration of the timing of such an event. Some say that Bansko receives the honour to host the World Cup, when other ski resorts simply do not want it. Resorts like to keep all their runs open for this busy period. 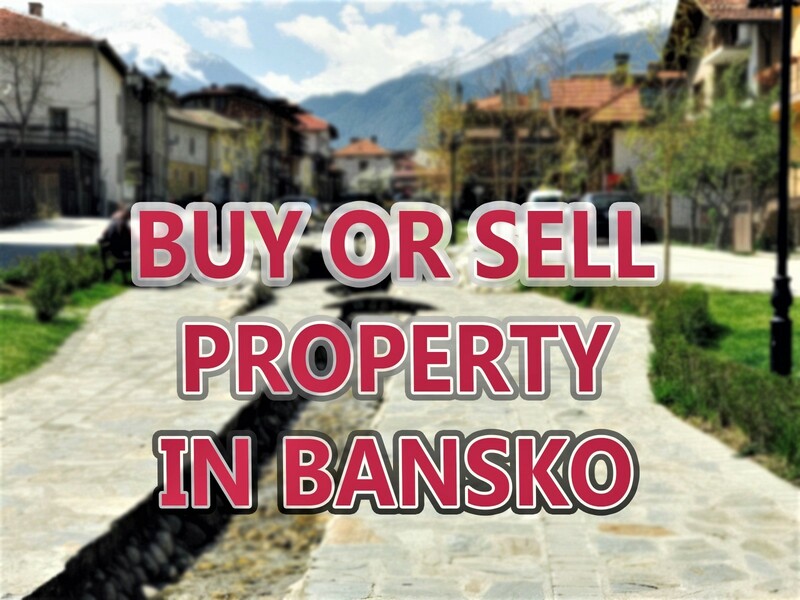 Bansko onlyThat said, I many others here have enjoyed the atmosphere. Loads of people took time to go and watch the event from, either the side of the course, or the main stage. My job, as always, remains to keep readers informed, free of hype, on the snow and weather conditions. And that means there was no time for enjoying the racing. However, I did get a chance to speak to the trainer of one of the competitors and the conversation revealed the sheer commitment and organisation required to remain at the top. It is also extremely lucrative to be a consistent winner. Looking ahead to it will remain cold with the prospect of some snow flurries on Wednesday 27th February and then 5cm of more snow on Sunday 3rd March. It will turn warmer on Thursday 28th March. It is Bulgarian Liberation Day on the 3rd March, so it will be very busy in Bansko then. Much quieter from the 5th March. And quieter still from 11th March. 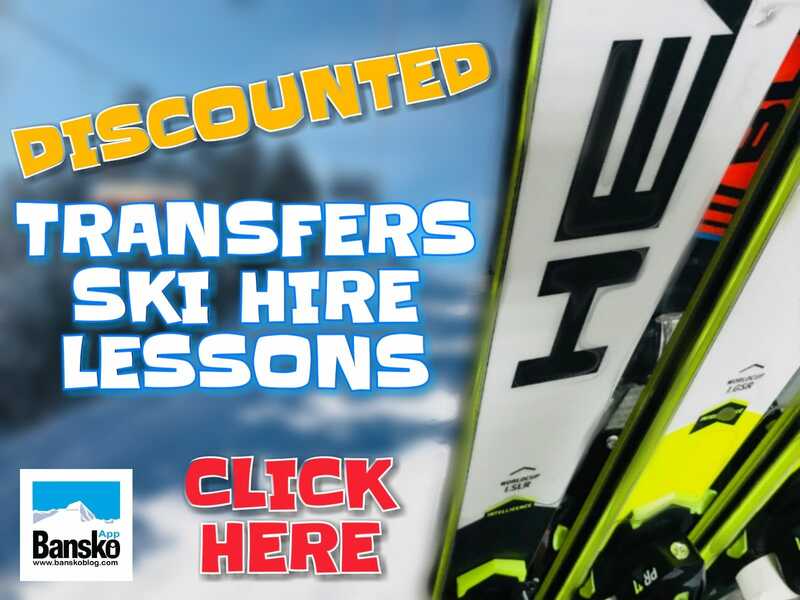 From then on it’s the perfect time to grab a flight and come to Bansko. 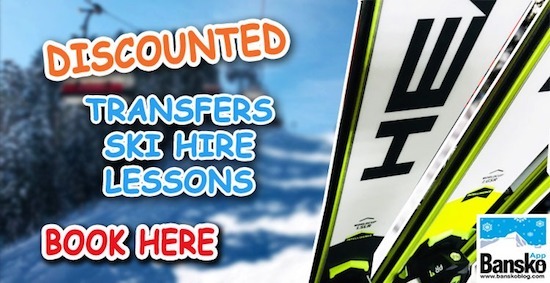 Lift passes usually reduce in price from the 20th March onward and wonderful millionaire’s spring skiing is all yours. Thank you for watching and reading and I’ll finish with special thanks to TJ for a week of super vlogs. 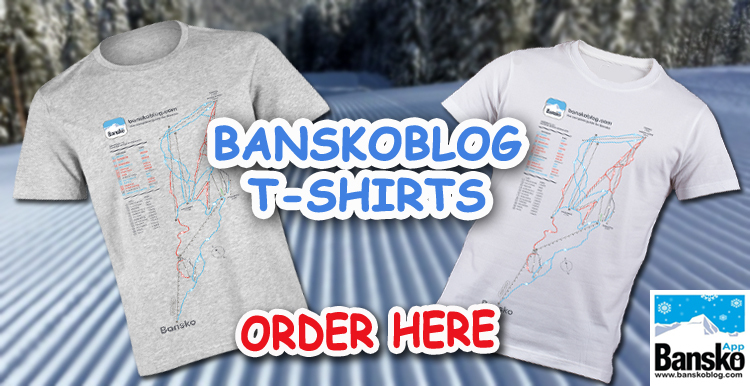 Subscribe here and to banskoblog’s youtube channel to receive the latest snow reports and a load of special videos that we have planned for you.